Welcome to Maggie's List, the country's leading political action committee specifically focused on electing conservative women to federal public office. When a group of thoughtful women came together in 2010 to create Maggie's List, they understood the importance of providing support to women interested in running for U.S. Congress. Since 2010, Maggie’s List has made over 100 endorsements of women running for Congress — this includes endorsing candidates in primary as well as general elections. These women support the Maggie’s List mission to promote fiscal conservatism, less government, more personal responsibility and strong national security. Take some time to learn more about our work, our team and our endorsement process. Maggie's List is focused on empowering women to empower our nation. We hope that together, we can continue our work throughout the country and in your state. 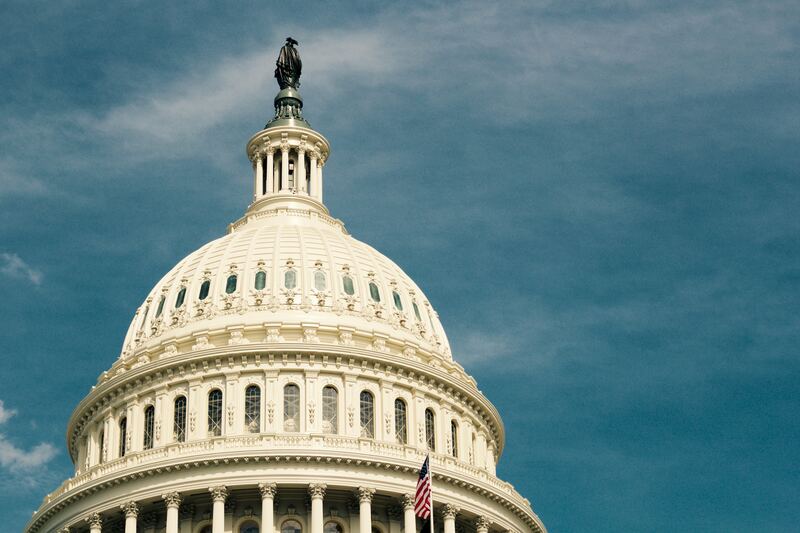 Join the leading organization focused on electing strong conservative women to Congress. Maggie's List is happy to announce the endorsement of 49 women ranging from U.S. Senate candidates to state-wide executive offices! 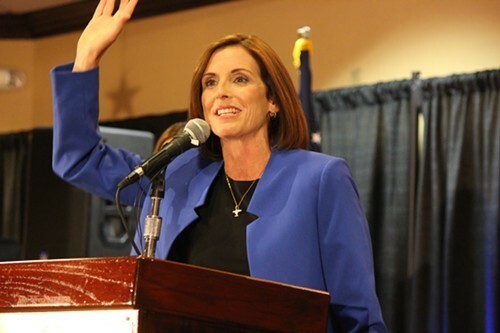 Maggie’s List, a federal political action committee dedicated to electing conservative women to office, is proud to announce the endorsement of Martha McSally for U.S Senate. Martha was elected to Congress in 2014. 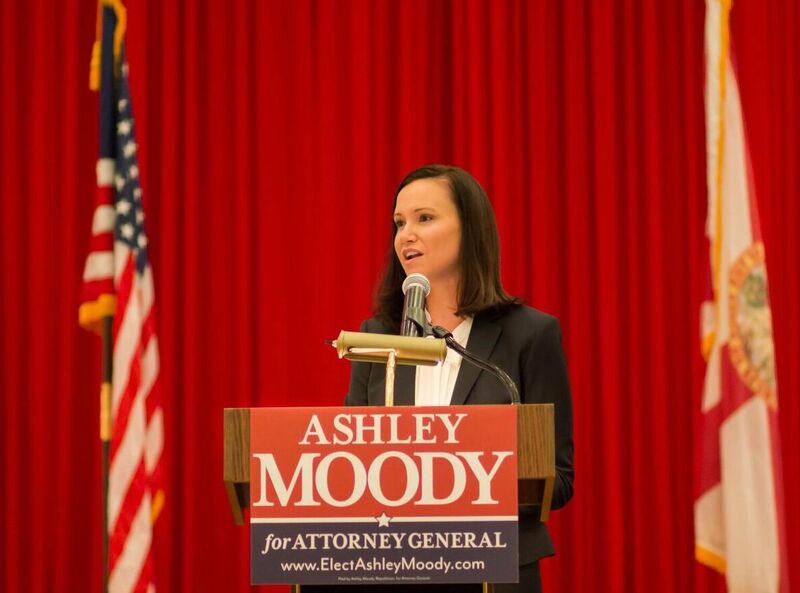 Maggie's List is proud to endorse Ashley Moody for Attorney General of Florida. Ashley has a long history of fighting for what’s right and will protect the citizens of Florida with the highest integrity.